Fabulous new range of traditional glass verandas now available featuring period style posts with optional Victorian ornate castings – perfect for traditional homes or to compliment a cottage type garden. 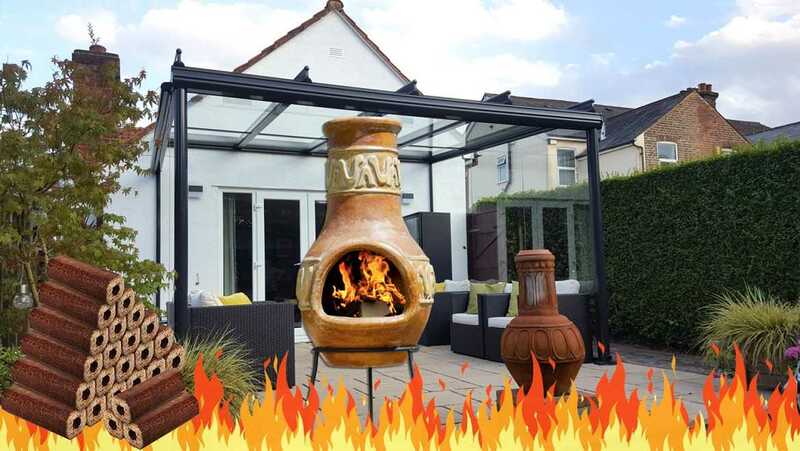 Our new traditional glass verandas are ornately designed to sit well with any traditional garden, a period style of home, or are simply ideal for the traditional minded. Designed with past times features, lending a tastefully eclectic look, these traditional verandas suit a wide range of historic styles from Victorian through to Georgian, Regency or Edwardian. 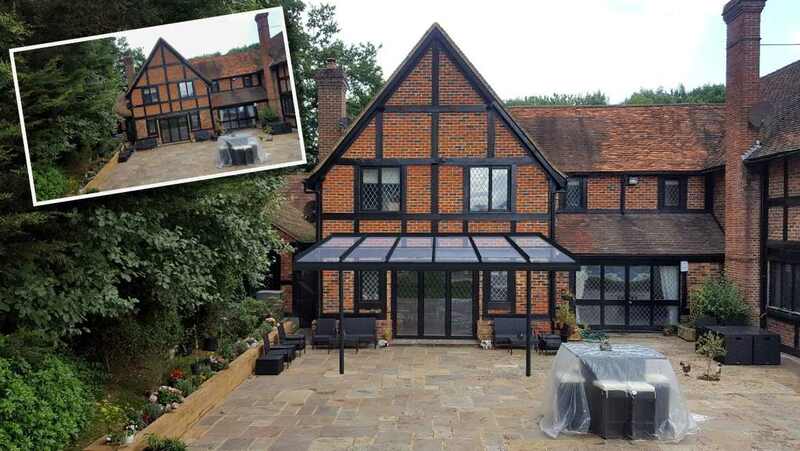 Even on a non-period property, this quintessentially British English styling gives all of the great glass veranda outdoor-living benefits yet with a charming and Elegant, period touch. A cosy and distinct statement, an artistic look provocative of the past, perfect for architecturally suited or vintage influenced homes. Elegant traditional verandas come fashioned with corner-contoured leg profiles – avoiding the contemporary nature of square cornered posts. The lower legs of these verandas have rounded period bollard bases creating the look, and we make option available to also include ‘antique’ ornate castings at the leg tops, enhancing a Victorian appearance. It should be noted that this range is intended for veranda roofs only, that traditional verandas are not suitable for developing into glass rooms, their ornate leg profiles not accommodating glass door additions. That said, we can include fixed glass side walls for the ends (left & right) should you so wish. Engineered from high grade, powder coated, extruded aluminium, with parts of stainless steel, at Elegant we custom design your traditional veranda, fully made-to-measure enhancing your home for years to come. For more information Contact Us, alternatively Request a Brochure, or Get a Quote! It needn’t be white! Garden designers use colour and imagination when transforming outdoor spaces, hence at Elegant we offer a broad range of frame options – from muted to vibrant. 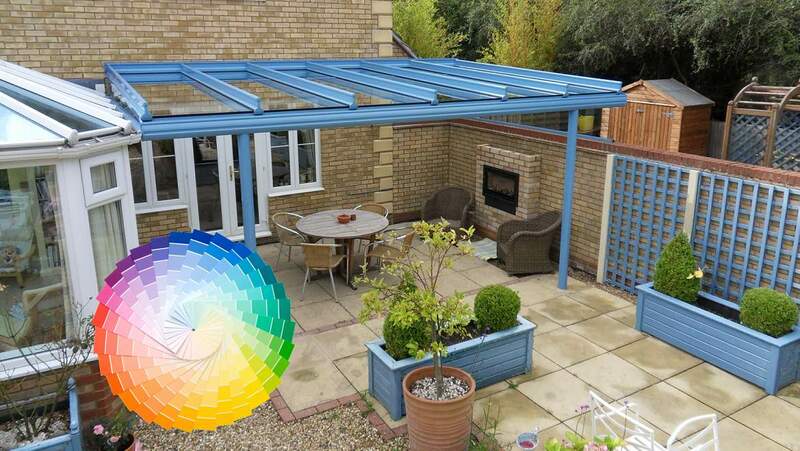 Choosing a glass veranda or garden glass room colour can be just like choosing a colour for inside the house. You don’t grab the first option you see, or might think of, instead look at the colour of the patio, plants and features around your garden, and consider what might tone or contrast. If you have a warm-coloured brick wall, then a cooler grey might contrast well, or if you have a white render, then stronger, punchier tones can make a statement. Exploring the many options which we offer at Elegant can be fun, and it needn’t simply be white – even if your windows are. Our French Grey and also our natural stone shades are on trend right now, toning your new veranda or glass room with the natural feel of weathered stone or silvered wood. Earthy deep yellow or terracotta tones can harmonise with brick or clay tiles, or one of our natural cream shades for Cotswold dry-stone walling. A modern gunmetal dark grey can work in stunning contrast with traditional homes and with traditional garden elements, giving the look of an architects touch. Of course, white is still popular, it is traditional and classic. But with the wide range of options we offer at Elegant we can work with you on design helping to explore your possibilities. Discover what others have done in our veranda gallery. CAD visuals can be a great design aid – impressive photo realistic images allowing you to see your planned glass veranda installation getting the details right before manufacture and installation. Design software for visualisation is still relatively new and can create exciting outputs of veranda projects for our customers. This capability provides static renderings able to communicate a glass veranda design, scaled to the building, simulating a finished look and feel showing the expected visual impact and enhancement to the home. These immersive artworks can prove affirming and reassuring validating the exact veranda size or chosen colour. Helpful and informative, our veranda visualisations can prove especially valuable for customers less able to visualise in the mind’s eye, and are a perfect fit for group decisions. 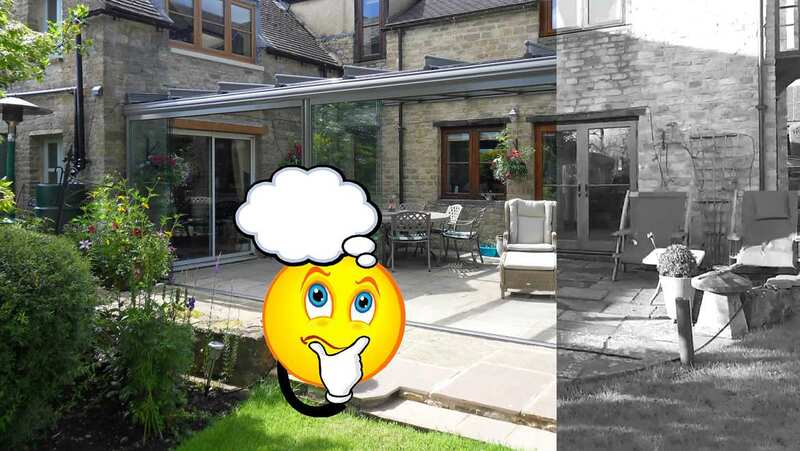 Very useful for design, effectively testing and giving an element of ‘try before you buy’ – seeing your glass veranda before it gets installed can confirm your decisions and get the whole household involved. Decking options are aplenty when planning your glass veranda, wood no longer being the only choice we’ve seen a revolution in composite deck boards and new 100% plastic decking options. Decking offers an instant terrace transformation, swiftly remodelling the ground below your glass veranda or glass room. A landscaping feature in itself veranda decking helps better define the outdoor living space and can reshape a ground layout to work better. But which deck board material should you choose? What might be best for you? It can pay to know your options and we offer the following advice to help get your veranda deck ideas nailed down. Defying the numerous array of modern composite options, pressure treated timber remains the most popular choice by far with a good ¾ of new decks finished in this material. Economy will play a part in this favouritism with softwood timber boards costing significantly less than composite, although many will choose this natural material unpersuaded by plastic composite – just as they might prefer a real-wood lounge floor over wood effect laminate. Timber decking can simply be oiled to a natural finish or stained/painted in a wide colour range of anti-slip decking stains, allowing you to change colour ideas over time (an advantage not possible with composite). Typically these boards will be made from slow grown European Pine that is pressure treated to resist rot and fungal decay for up to 15 years. Look for a premium version, 28mm thick rather than 20mm, responsibly sourced and FSC certified. Although commonly grooved, these boards can be found in a smooth finish giving a more elegant hardwood look. Most typically using Red Cedar, expect a hardwood deck to cost several times more than softwood timber. Upmarket and beautiful, usually smooth finished without those decking grooves, other popular wood choices include Garapa, Iroko, Siberian Larch, Ipe, Yellow Balau and Mandioqueira. Both Red Cedar and Siberian Larch give a characterful knotty finish while the others above keep a more uniform grained appearance. Hardwood decking is rated highly durable with a natural resistance to rot and decay and will often be sold as requiring no preservative treatment. That said, periodic treatment will add further protection and help keep its colour. For time served deck purists Red Cedar will be the obvious choice for quality glass veranda decking. Simply requiring an annual jet washing and then a fresh coat of finish every few years, when first laid we’d advise a clear water repellent wood preservative then on subsequent treatments a semi-transparent tinted stain, maintaining the wood’s natural colour. If you don’t apply a stain the cedar will eventually weather to a soft silver grey. Composite decking has fast grown in popularity with numerous manufacturers appearing in the market. Original ‘Composite’ was composed of wood fibers and recycled plastic, producing a material which one can appreciate is part natural while being extremely weather resistant. 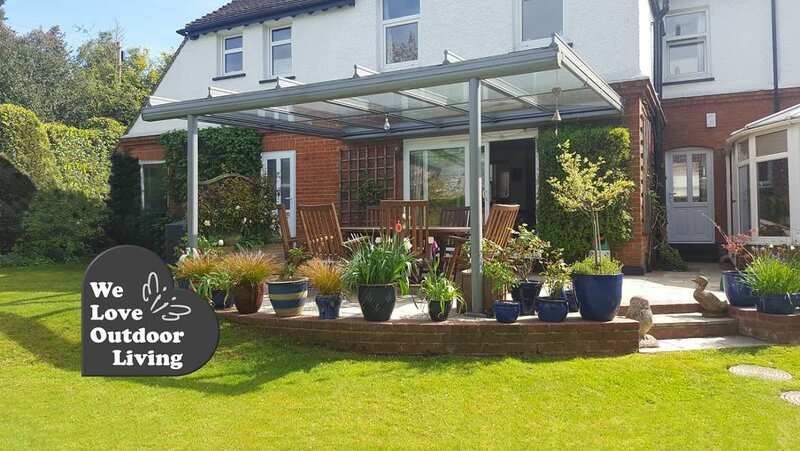 The appeal of using composite for your glass veranda or garden glass room is that it is maintenance free, it will never warp, split, splinter or rot. Expect quality composite decking to cost similar to hardwood but with the “fit and forget it” benefit of never requiring treatment. Manufacturers such as Trex, with their Transcend range, produce composite boards with highly realistic deep grained textures faithfully mimicking the rich colour blends of hardwood. 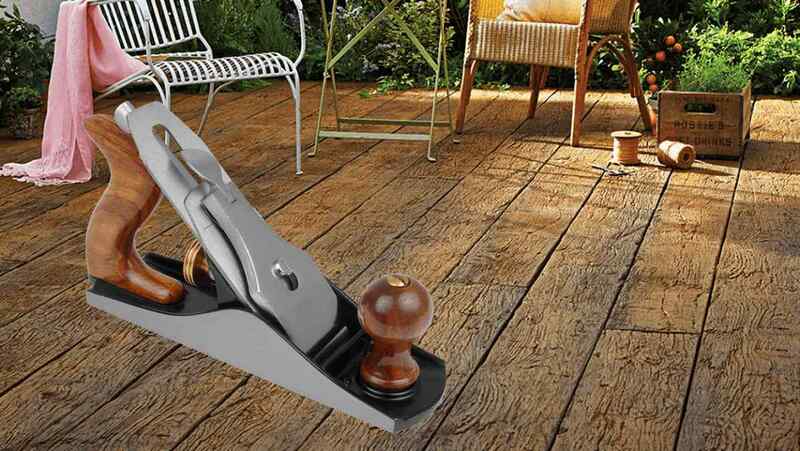 Trex decking boards are solid, not hollow section, they are well constructed and available in square edge design, for traditional surface screw fixing, or a grooved-edge version fixing with hidden brackets for a ‘screw-less’ appearance. At Elegant we have used Trex Transcend ourselves for quality glass veranda decking and can highly recommend. Of course nothing lasts forever and it is still early days with composite decking; only time will tell how well different manufacturers boards last under long term exposure to UV sunlight and just what degradation or colour fade might be seen. Selecting a quality brand that has invested in research seems prudent, and for instance Trex claim a high-performance protective shell that resists fading. Not all composite decking boards are wood composite. Some products are entirely made of plastics including polyurethane, polyethylene or polyvinyl chloride – with no wood fibres at all. 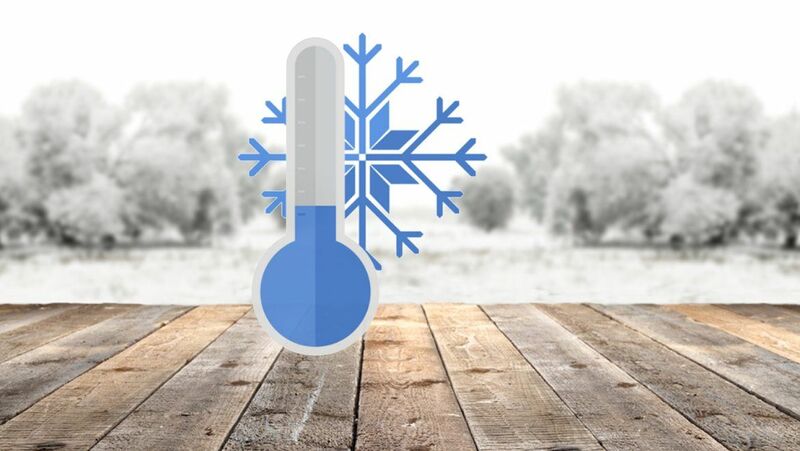 If south facing, keep in mind that under the heat of the sun these boards can become very hot (especially below a glass veranda roof or inside a glass room) so that during heat waves you can require shoes. A key appeal of this material is that nothing can ever rot, not even any wood fibres. Manufacturer’s advice should be noted with some such deck boards requiring their support frame built with its bearers (the support joists) only 35mm apart, this due to the flexible nature of this deck board material. A short sample in your hands may not be enough to tell and you could be surprised at just how ‘bendy’ the full boards appear on delivery. Indeed, resurfacing an existing deck you could get ‘spongy’ results despite it previously feeling perfectly solid with traditional timber boards. At Elegant we’ve installed polyurethane decking for our glass verandas and garden glass rooms and to stunning results. In particular we would draw attention to Millboard, a British manufacturer, with their unique ‘Weathered Oak’ range producing a highly realistic reclaimed floorboard style of deck. Millboard’s Weathered Oak (as pictured above) is literally moulded from reclaimed timbers for a genuinely authentic look of rustic antiquity. Special headless screws bury invisibly into the surface of these pliant decking boards, completely hiding the fixings. We hope that this article helps your decisions for that new veranda deck. Our simplest advice… if you have the money to spare, if you typically favour old school traditions and the thought of plastic flooring just doesn’t sit well with you, then look at hardwood – and get a carpenter craftsman doing justice to the material. If modernity is more your thing, if fully maintenance-free appeals and you don’t mind a significant budget achieving it, then look at high end composite decking such as the brands mentioned above. Or, if you simply want a deck, something solid to walk on, something that will last for many years and still cost a fraction of composite to re-board anyway (assuming that you are still at the same property after a decade) then don’t discount the humble timber option; still the No.1 popular choice and comfortable underfoot in hot weather, the economical timber option is fully paint stain-able for obliterating future scuffs or to entirely revamp its colour style over time. What are the differences? Offering what advantages? 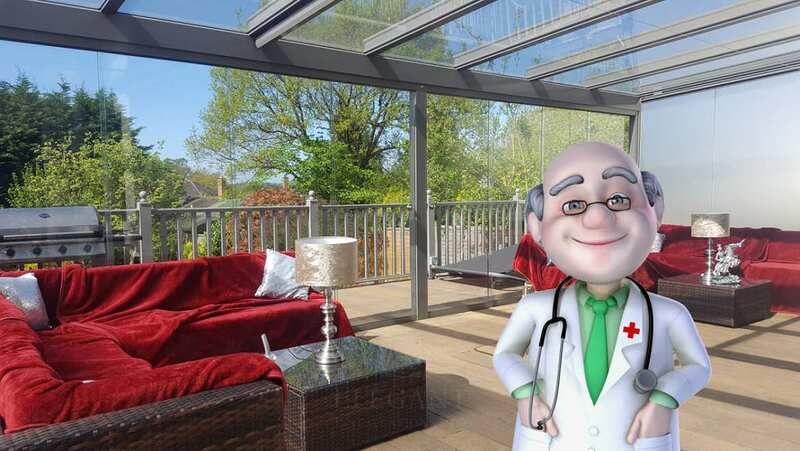 In this article we look at why some customers prefer their veranda roof while others favour fully enclosed glass garden rooms. We all enjoy an Alfresco lifestyle, using the garden as an extension to home living space, evident by the boom in outdoor lounge furniture and innumerable garden living accessories. But no matter how well furnished, an exposed patio has its limitations, requiring protection from the elements if you want an outdoor living space that is always available. Not necessarily down to cost or budget, the most successful installations can be based on lifestyle and intended use, deciding just where the line should be drawn defining an ‘indoors-outdoors’ living space; be it a veranda roof alone, or a full glass room. A garden veranda (glass patio roof) provides permanent protection in a minimalist form, creating a defined furnished spot in which to gather and relax. This option can be seen as being entirely about the garden, enjoying the open outdoor space – outside yet protected! Their fully open nature allows great flexibility with how they can be used; swing hammocks pulled in, chair and table layouts altered, barbecue pushed under, fully adaptable arrangements. Harmoniously blending, with minimal structure (just two or three leg posts) a garden veranda makes the perfect home improvement for garden lovers, barbecue enthusiasts, would-be outdoor livers, or anyone wanting to enjoy their terrace better and more often. 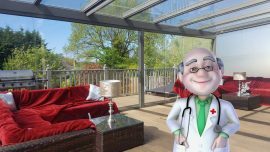 Glass garden rooms offer protection from above and the sides, still very much about enjoying your garden they retain a frameless clear view with a real sense of light and space. Then simply roll back your glass doors to make an open veranda! Rooms create a warmer enclosed environment, warmer for evenings and extending use of your terrace throughout the seasons. 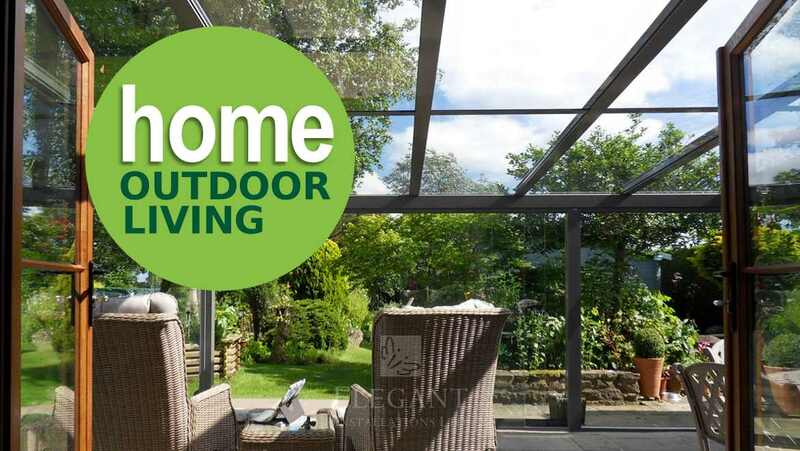 Garden glass rooms feel a little more ‘indoor’ compared to a veranda, yet still feel out of the house – very much an outdoor sensation feeling fully connected with the garden. Larger size garden rooms can enjoy multiple options with furniture layout. For smaller rooms it’s always your design but we do recommend having at least one fixed glass wall giving somewhere to place furniture. Protected from the sides, cushioned furniture can sit to the edge yet keep clean and dry. Our glass garden rooms are ideal for home lifestyle lovers, garden admirers, or anyone looking to escape that “cooped-up” feeling stuck in the house, or cooped inside a conservatory. Which is better? Whichever best suits you! Either way you’ll wish you had added it years ago, giving you more options for how you can enjoy your time at home.